1st Annual N.F.Y.O. 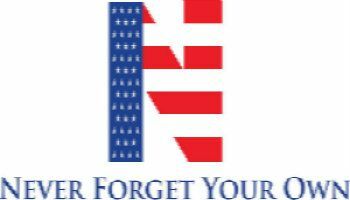 Incorporated College Scholarship - Never Forget Your Own Inc.
N.F.Y.O. 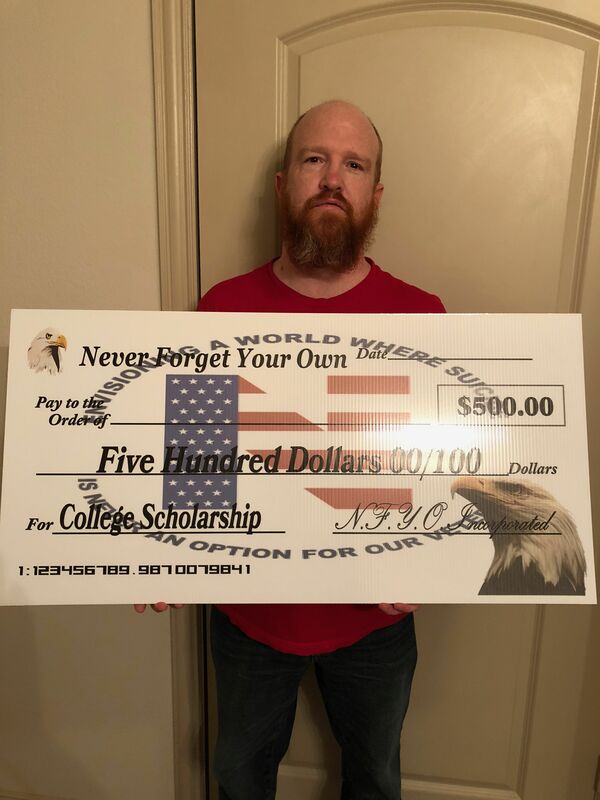 Incorporated's Founder Ryan J. Turner poses with "THE BIG CHECK" that two lucky HS Seniors will receive during our 1st Annual N.F.Y.O. Inc. College Scholarship. Thanks to all the students who applied for our first annual N.F.Y.O. Incorporated Scholarship. We will review the submissions and notify the lucky student (s) by 27 April 2018. Good luck and see you guys again next year!